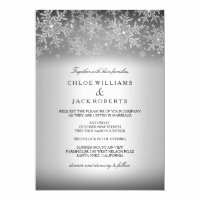 We have put together a collection of winter wedding invitations that are perfect for customising and buying today from Zazzle. 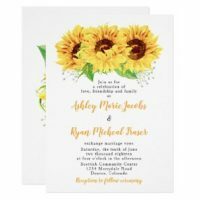 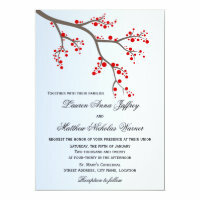 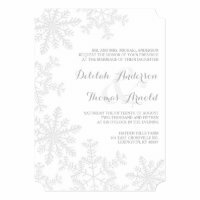 With a range of winter invitation designs to choose from, you are sure to find the right wedding invitation to go with your wedding theme. 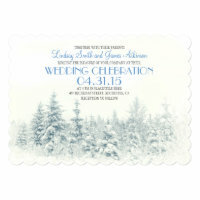 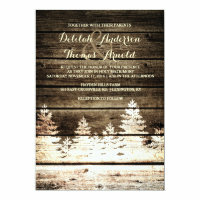 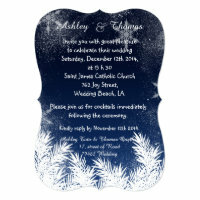 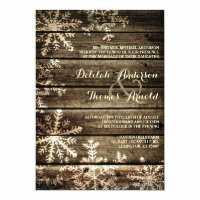 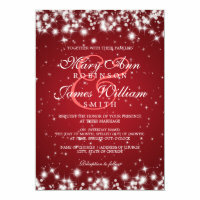 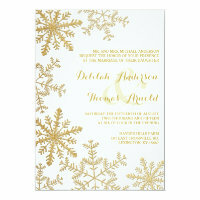 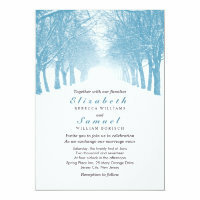 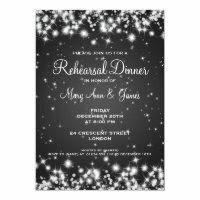 Whether you are looking for a simple, winter theme to a Christmas style invitations for your winter wedding, Zazzle has a unique collection of personalised wedding invitations that are ideal for customising. 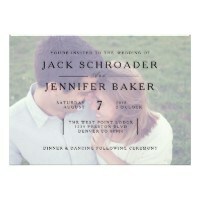 Want to see more wedding invitations? 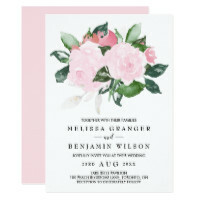 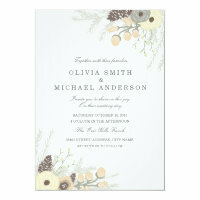 We’ve featured a wide selection of Zazzle’s invitations which are easy to customise.